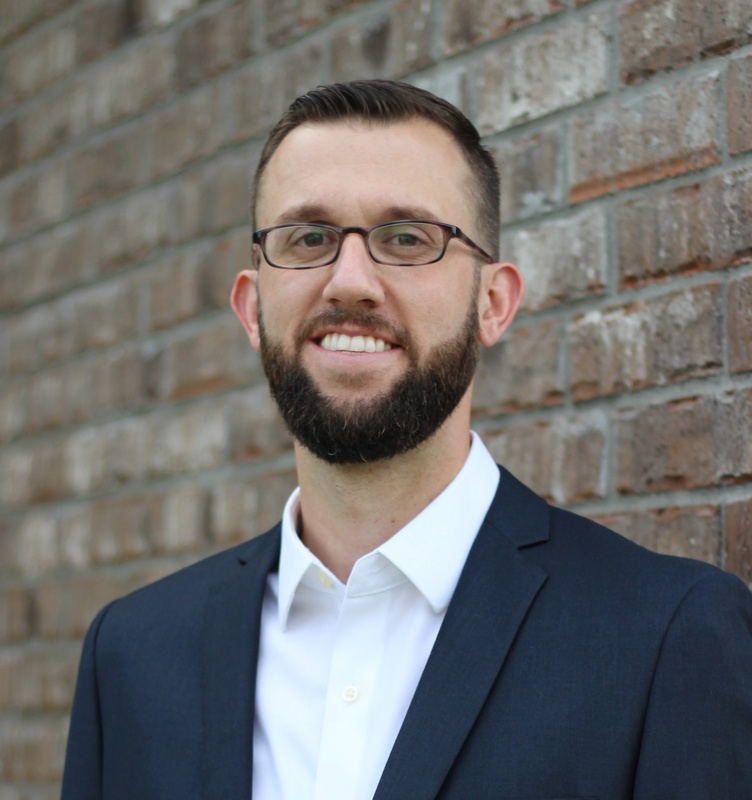 Dustin Delino is a lifelong resident of the Acadiana area and currently resides in Youngsville, LA with his wife and three daughters. 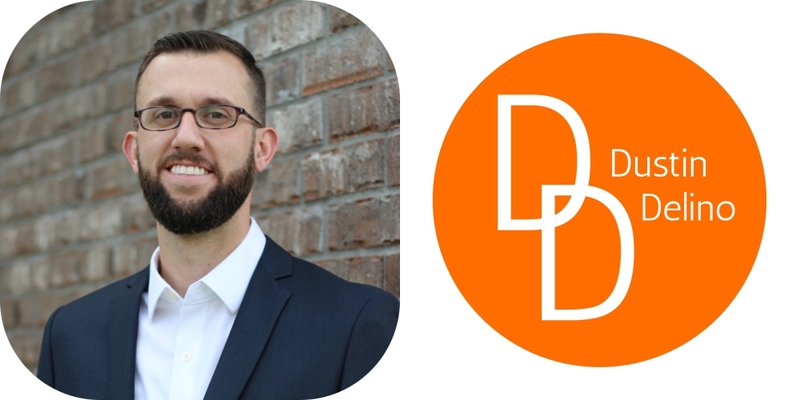 With over 10 years of experience in sales and management, Dustin greatly enjoys dealing with people. With family and church as his top priorities, he carries the same values and ethics into the real estate business. Dustin’s goal in real estate is to make it a fun and enjoyable process for everyone, while helping each person find a place that they can truly call their own dream home.